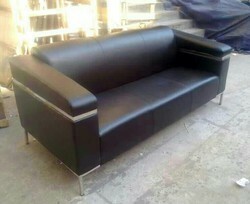 We offer an extensive range of Sofas, Three-Seater Chairs and Multi-Seater Chairs. They are made using superior quality raw material. The raw material used by us for making these comfort seats give durability and sturdiness to the final product. Our product line is available in customized form depending on the requirements of the customers. 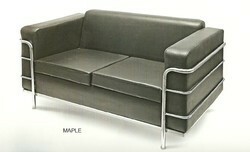 We are the leading supplier of Sofa Steel Legs made available to our clients at competitive prices. 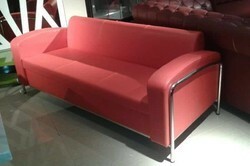 Looking for Two Seater Sofa ?